At Premier Limousine Chicago is our goal to provide you with unparalleled service from the moment that you make your reservation to the moment that you exit our vehicles. Please assist us in our efforts to improve your experience so we can serve you better in the future by taking a few moments to complete the following survey. Thank you for your time. Please tell us how we may contact you if follow up is required. What method did you use to make reservation? 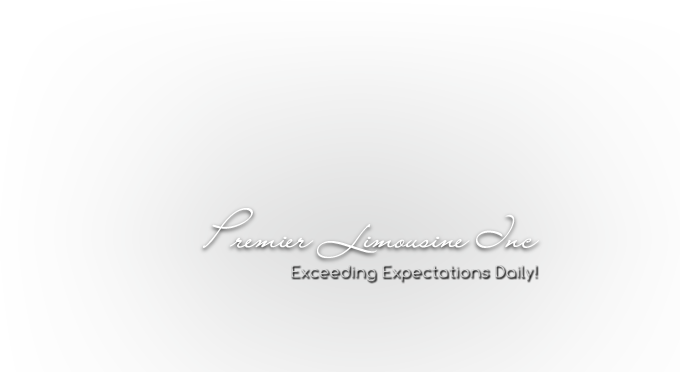 Would you like additional information about Premier Limousine Chicago?